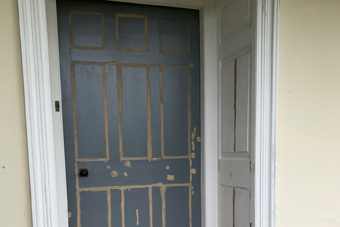 decorators carried out a complete restoration of this 100 year old door. 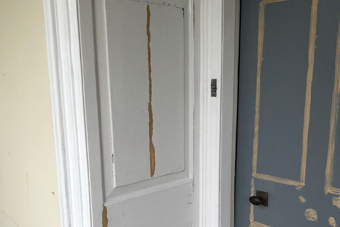 "Professional and expert restoration services across Exeter & the surrounding areas"
Not only do our team specialise in painting and decorating services put also have expertise in restoration as well. 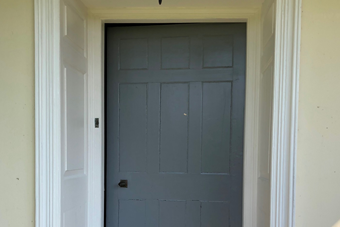 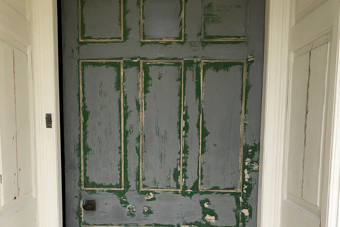 For this project our team restored a 100 year old door back to its former glory. 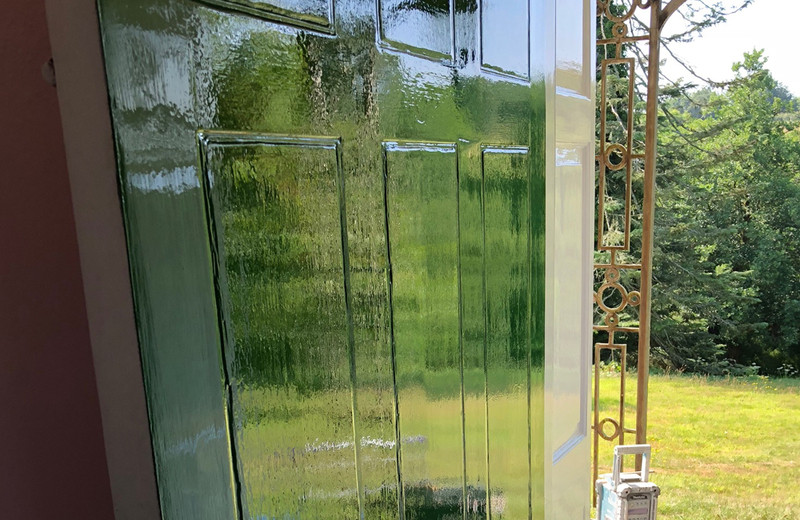 Once the door was restored it was then finished with a weather shield Forest Green colour. 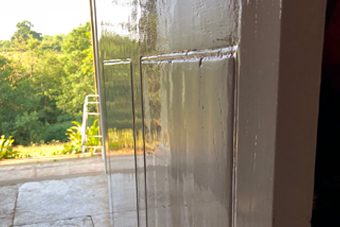 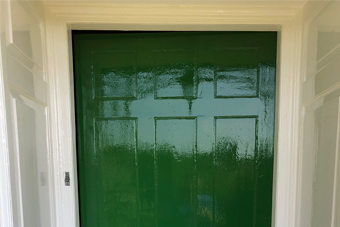 If you have a door, or anything else you would like to restore, please get in touch with our Exeter based team today who will happily assist you.